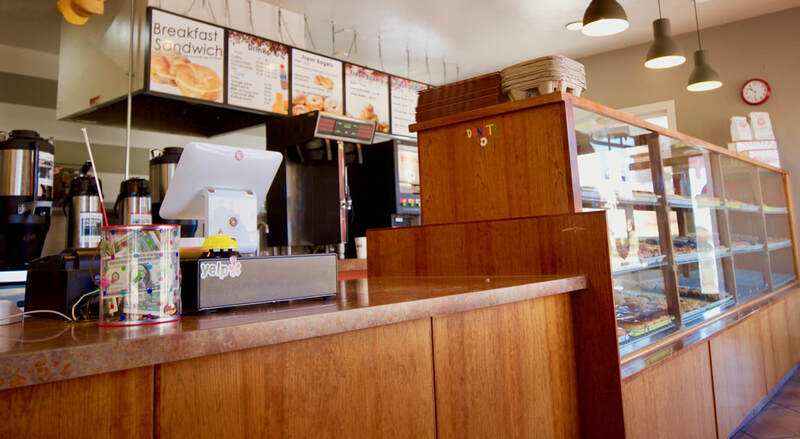 For more than 40 years, our little donut shop in Littleton, CO, is the place to be if you need a breakfast restaurant that has the good food, delicious coffee, and excellent service you crave. Whether you have a large catering order or just need a "pick me up" in the morning, City Donuts has you covered. We are also location in Denver and Aurora!